I am also new to the healing crystals. I've researched and two that stuck out to me where the black tourmaline and sardoynx cyrstals. I would like to have a so called charm made of the two. I was curious if there is another crystal that ties into the category of passed family's members. Down the lines of maybe absorbing their energy if they are close by. Thank you very much any info would be greatly appreciated. Thanks so much for your question about crystals to help you connect with family members who have moved on. I really like Petrified Wood Ruby and Amber. 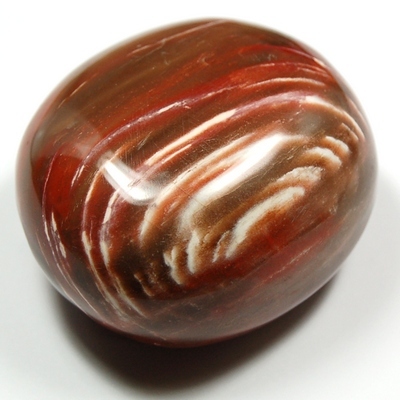 Petrified Wood and Amber both help you to work with and understand the evolution of life and connect to your past. Ruby works with the Heart Chakra and enables you to connect with others on a deep emotional basis. Thank you for reaching out to us and for your support of Healing Crystals.com. I hope that I have been able to help and that you will not hesitate to contact me with any other questions.